Why is Log In Monitoring Important? 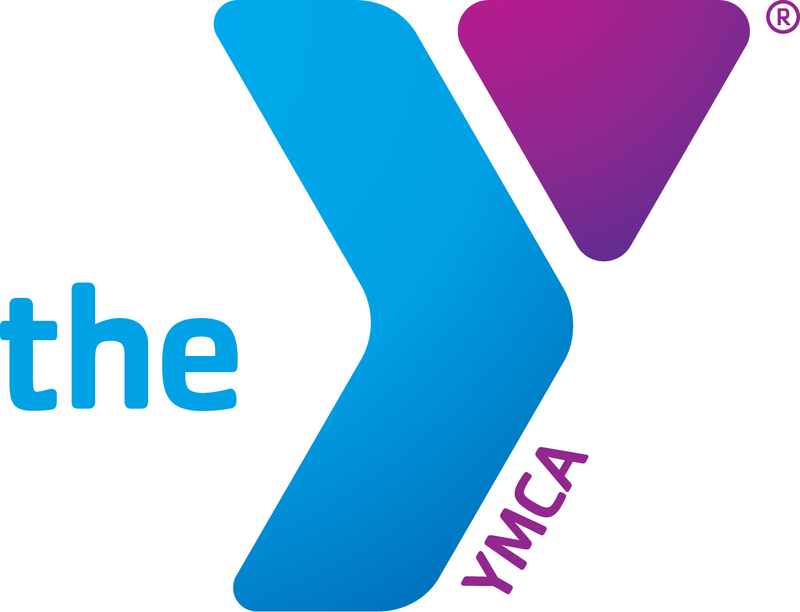 In order to secure YMCA of Greater Louisville data and protect our systems from denial of service and other attacks we need to be confident that unauthorized users are not gaining access to our network. A Security industry best practice for this is to check who or what is attempting to log in. What actions is the YMCA of Greater Louisville taking? Our YMCA of Greater Louisville IT security team have tools in place that actively track any attempted system sign in anywhere on our network. Each attempt is logged, meaning the credentials and device used, time/date and number of attempts are stored and monitored for suspicious behavior. If an account log in is attempted and fails 5 consecutive times the account is locked until IT is notified and reviews and resolves the issue. If you think your account has been compromised, or if you think someone attempted to log into your account, or if your child has been practicing Tchaikovsky on your keyboard and you are locked out, submit a ZenDesk ticket to IT as soon as possible. They will investigate the root cause, determine if there is any further risk, and get you going again as soon as possible. Use Familiar Web Sites: Start at a trusted site rather than searching with an engine. Look for the Lock: Before entering information into a website, look for the padlock icon. The padlock is one way of checking that a website is safe and indicates that the information you submit is secure. Double-click the icon. It will display the certificate information for the page you are viewing to guarantee that you are on a safe, secure website. Make sure the certificate is current and issued to the same company you are visiting. Don’t be fooled by a padlock that appears on the Web page itself because it is possible for a cyber-criminal to copy the image. So, double check that the padlock is in the window frame of the browser itself. You can also check the text before the website name in the address bar. The “https” is another indication that the page you are viewing is secure. The bad guys that now target web surfers are experts in social engineering to get you to click on a malicious link. Pay attention to the Web address. Check the address and if you click on a link, look to make sure that the address stayed the same. If it has changed, then it has taken you to a fraudulent Web address where cyber criminals can monitor and access your information. Don’t do Online banking on the same PC your kids use: Do not bank online using the same computer that your children do. A good portion of online scams and spam target today's younger generation of Internet addicts. Chances are computers accessed by less-discerning youthful users will be infected with malware and viruses. Instead, it is wise to designate a separate PC solely for secure financial transactions. Employ Multiple walls of Defense: Criminals are attempting to take advantage of any angle so take a layered approach when it comes to security. Use multiple solutions such as a firewall, antivirus software, email spam filtering and web filtering. Don't Tell All: No website is going to need your social security number or your birthday. When you can, default to giving up the least amount of personal information. Don’t use the autofill feature: Especially with credit and debit card numbers. Inoculate Your Home PC: Verify or Edit as needed:IT protects YMCA of Greater Louisville devices, but at home you need to update anti-virus protection against malware. Use Strong Passwords: We like to beat this dead horse about making sure to utilize secure passwords, but it's never more important than when banking and shopping. Think Mobile App vs. Mobile Browsing: Download store specific apps and use them to find what you want. Web sites are vulnerable while using your phones like they are on a PC. Wi-Fi: Stick to known networks. Know What's Too Good to Be True: McAfee compiled a list of scams to look for and one of them is the offer of a free product with purchase, in particular the iPad or even job offers. Many of these "offers" will come in via social media. Skepticism in these cases can go a long way toward saving you from a stolen card number.